Got quality, now want environment? A number of my clients have a functioning Quality Management System, often certified to ISO 9001, and now want to manage their environmental impacts. Rather than starting with a blank piece of paper, it would make sense to use the existing system & adapt it to meet the needs of ISO 14001. Many of the ISO standards have changed recently, deliberately using the same high level structure (HLS) so that management systems can now be more easily merged – processes, responsibilities & documentation can be fully integrated. This reduces the amount of time and effort needed to fulfil the requirements. 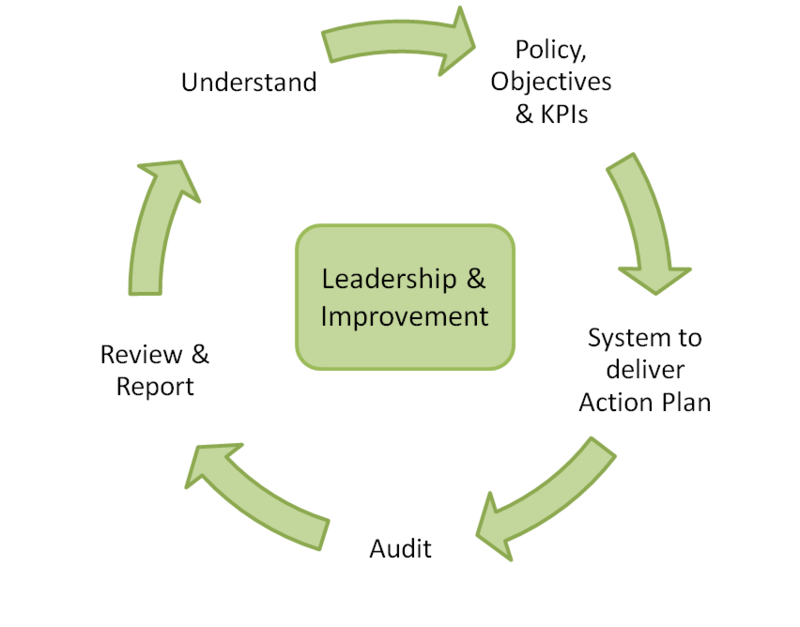 An integrated system is typically characterised by the following: policy & objectives requirements are aligned; there is an integrated approach to systems processes, responsibilities & documentation; audit can be combined (although beware that auditors are experienced enough in environmental issues & legislation), tracking audit findings & identifying trends; there is a combined Management Review that consider the overall business strategy. So if you have a Quality Management System, what are the extras you particularly need to focus on to incorporate your Environmental Management System? Review your activities & environmental aspects, so allowing you to produce your Aspects & Impacts Register. This needs to take a lifecycle approach, so that the EMS considers all stages of the lifecycle of your products &/or services, not just operations. You must understand your compliance obligations, conducting a legislation review & producing your compliance register. Linking back to your risks, a focus on emergency preparedness & response is needed. Then build upon all elements of the QMS to bring in the environmental angle: context & risk analysis, documentation, records, the audit process & means of tracking non-conformities, communication & management review. Of course there will be differences in the detail (e.g. pollution control, compliance & environmental records) but using the core of a combined management system means there is less duplication of effort. Further detail is here. 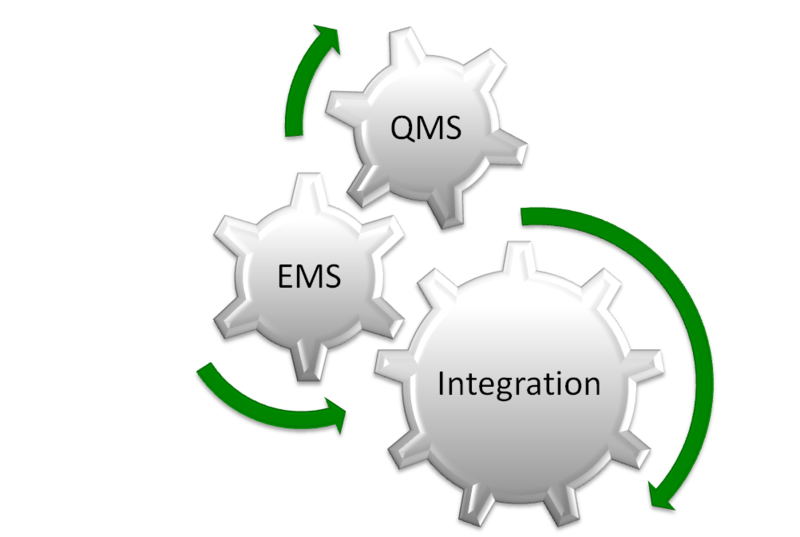 Let me help you develop your combined QMS & EMS.